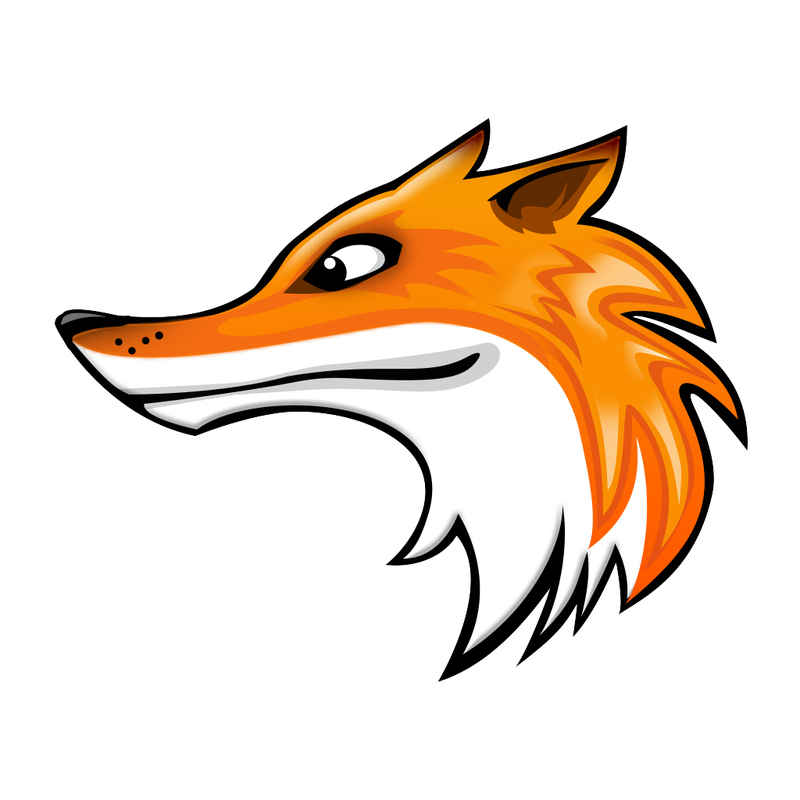 If you want to be on the top, pay attention to LinkedFox theme! 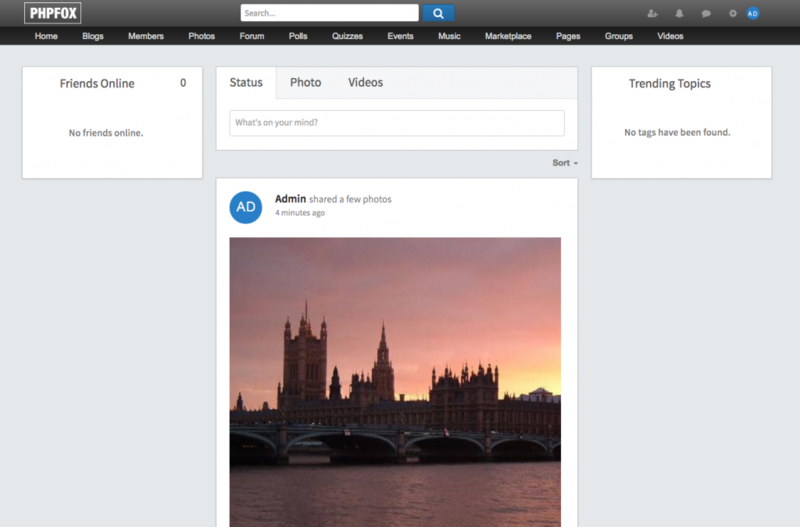 Discreet tone of this theme will make you and members of your social network feel your premium status. 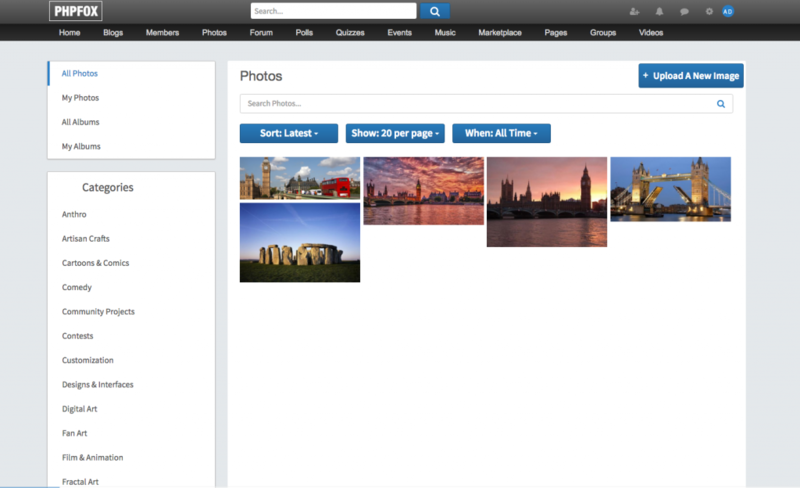 LinkedFox theme has very much similar things with LinkedIn. So it's easier for you to manage it! Also in this theme are used many innovations include various icons and menus. 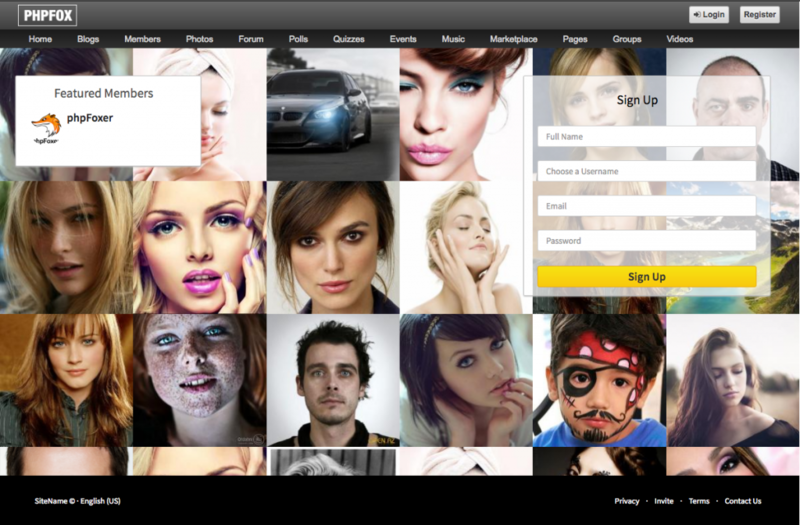 Theme's screenshots show that we have included profile pics of users to the landing page. While you are logging into your social network from the landing page you can see random members of the network (just as on linkedin.com). 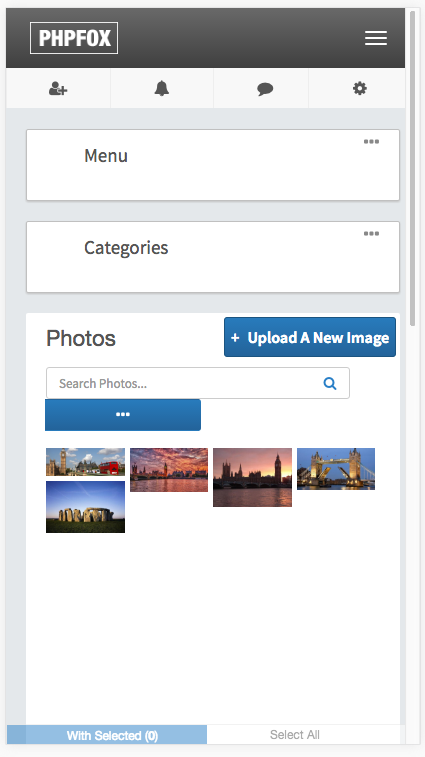 Also when you update the landing page you can see that the order of images is changed.